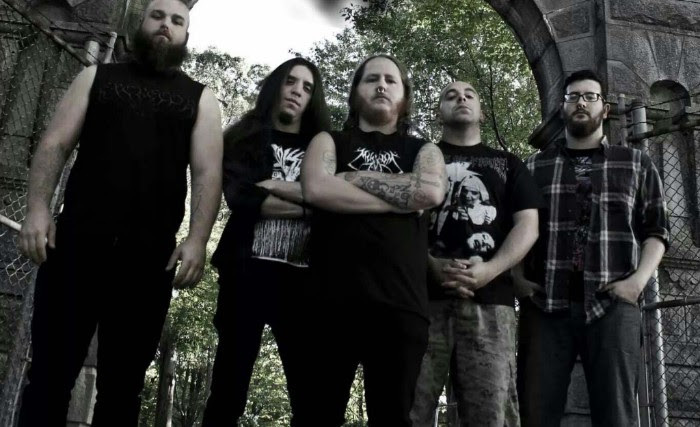 BEGAT THE NEPHILIM STREAM NEW SONG "FERVOR FOR FLESH"
New Hampshire's BEGAT THE NEPHILIM have revealed their new song "Fervor For Flesh" at Toilet ov Hell. The track is taken from their upcoming album "Begat the Nephilim I: The Surreptitious Prophecy / Mother of the Blasphemy" which will be released in June of this year. Listen to the song here: http://www.toiletovhell.com/premiere-begat-the-nephilim-will-feed-your-fervor-for-flesh/.